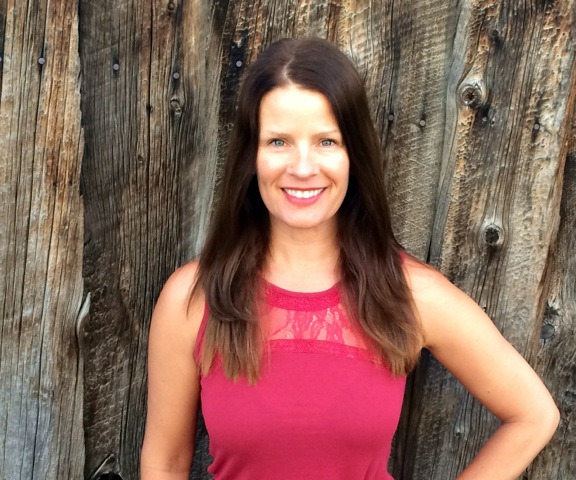 With over 18 years experience in the Holistic Nutrition field, Jen is a wealth of knowledge and loves to share and inspire. Jen received her BS in food science, human nutrition and dietetics from Colorado State University, then a masters in Holistic Nutrition and a certificate in Sports Nutrition. She is also a trained Metabolic Balance® coach. Most recently Jen has become a Certified Oncology Nutrition Practitioner. Working with Jen, you will feel empowered to make life-long positive change and you'll be supported every step of the way.